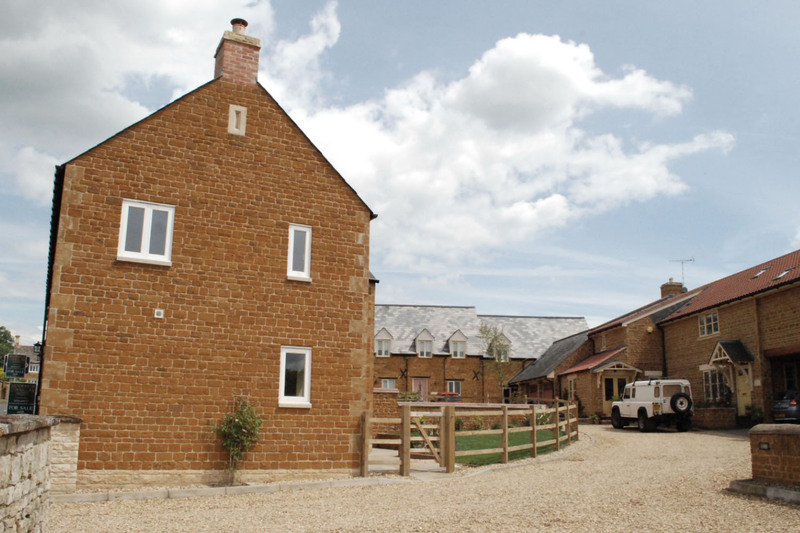 Looking to extend or build your dream home? From concept to completion, Crown Barclay can lend a helping hand. Lets talk! 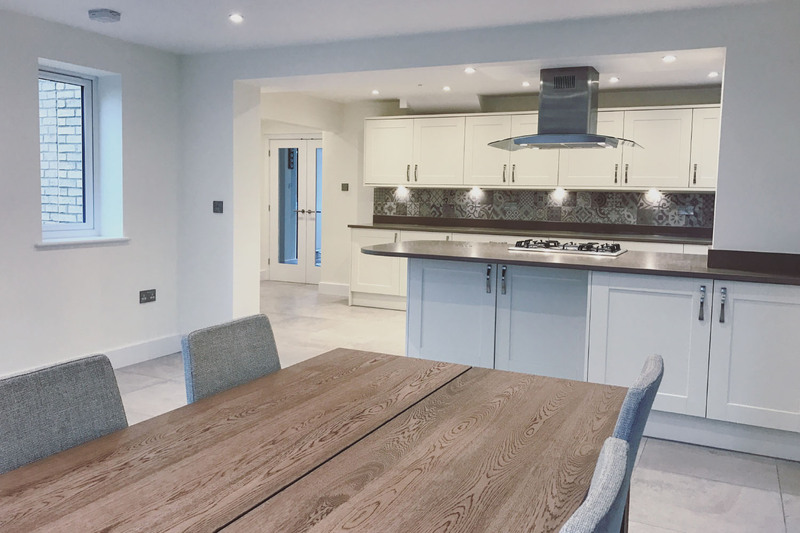 Whether you have specific ideas on what you want, or a need which you're trying to realise, we can arrange a visit to your home to discuss the ambitions of your project and help find a solution. We believe in great design. 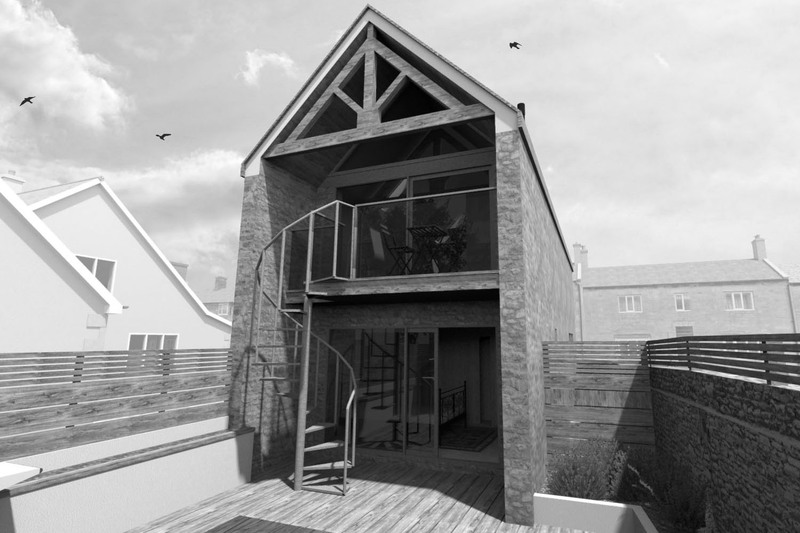 From initial sketch ideas, agreed 1:50 scaled drawings, to a successful planning application, we aim to produce properly considered house designs, both in quality and budget, at an affordable price. 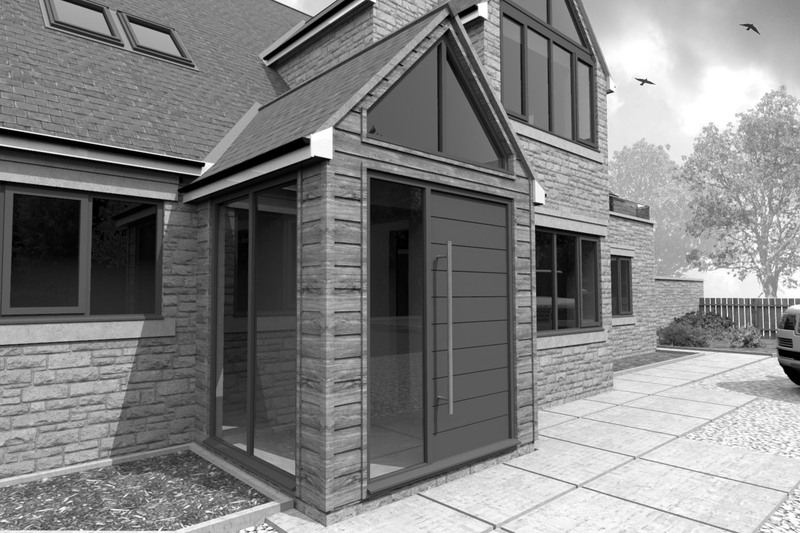 Contact us today to discuss our design & planning services which start from just £745*. 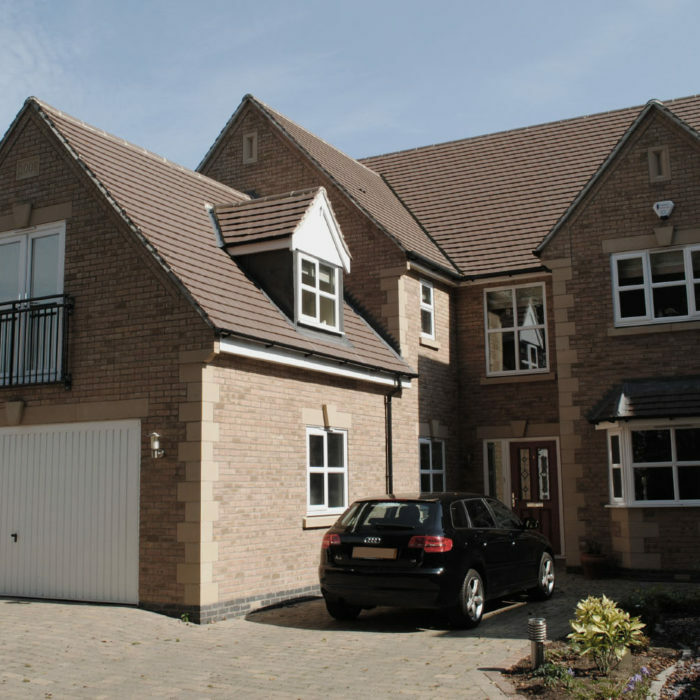 We can produce all the necessary detailed drawings and liaise with the local authority and other consultants, such as structural engineers, to ensure your project is built to current building standards. To maximise your budget, you need to understand the break down of your proposed projects costs. 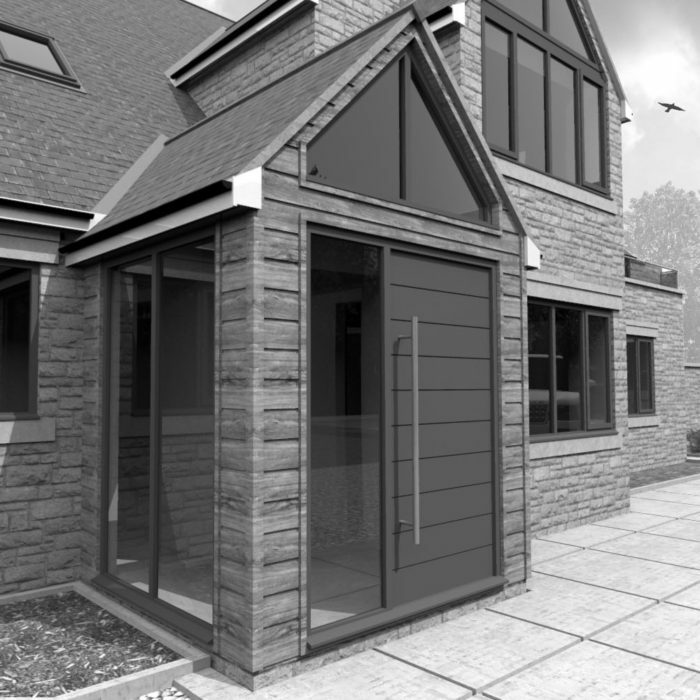 Once a design has been finalised, a detailed costing can be prepared and this can then form the basis of a written building contract. 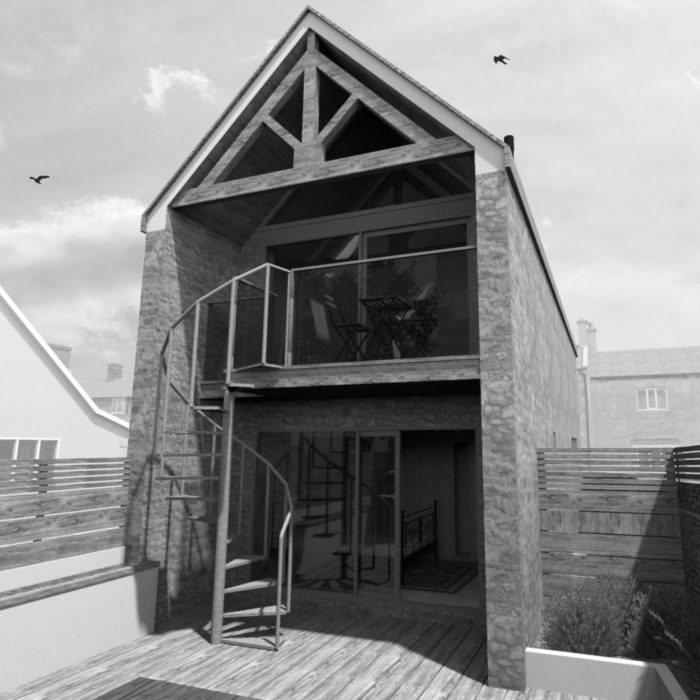 We don't just want to design your dream home, we want to build it too! 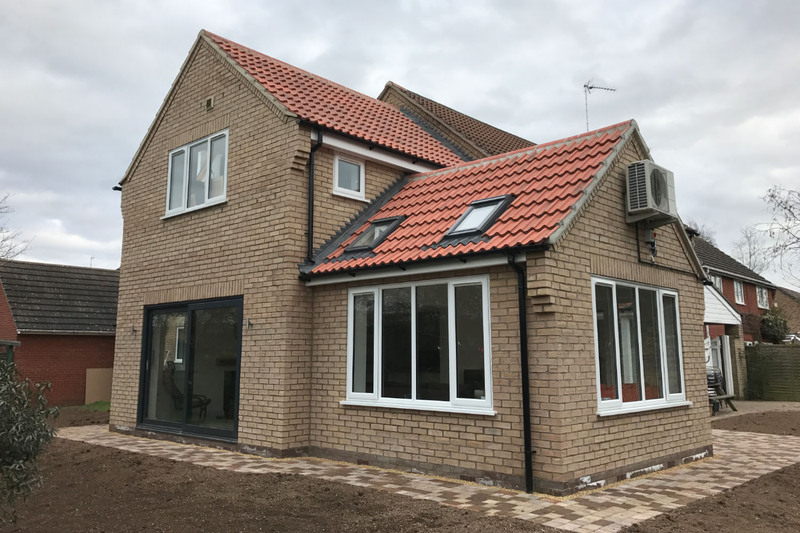 Once a written building contract is agreed, we'll over see all of the building work, from start to finish, allowing you get on with your life with as little disruption as possible. 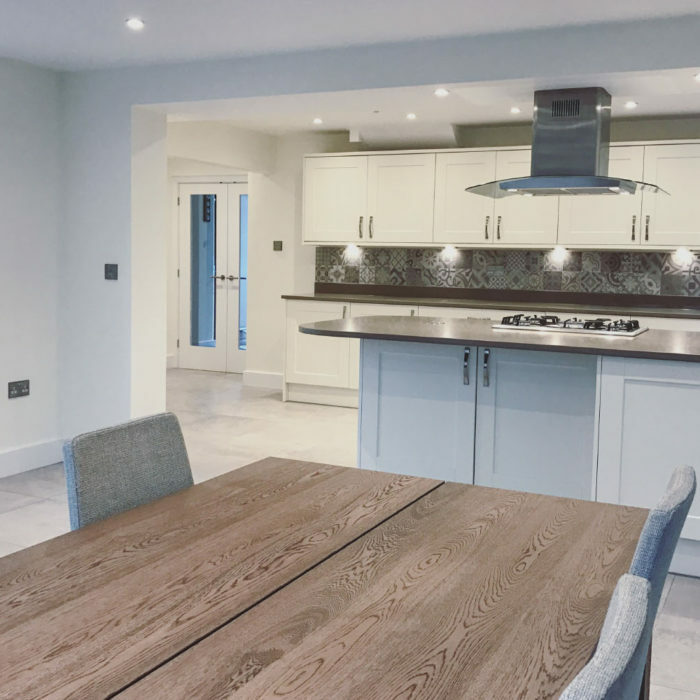 With over 25 years experience of designing and delivering clients ideas and aspirations, we feel we're best placed to not only create your dream home, but one built on time and on budget. 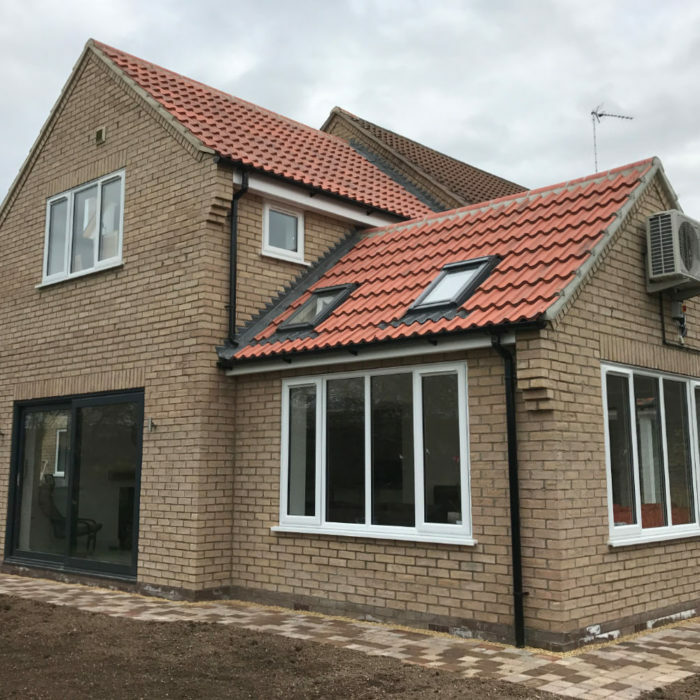 Crown Barclay is a local house builder providing a full range of architectural and building services in Peterborough, Stamford, Oakham, Oundle and surrounding areas, including; Design and Build, New House Build, House Extensions and Renovations. 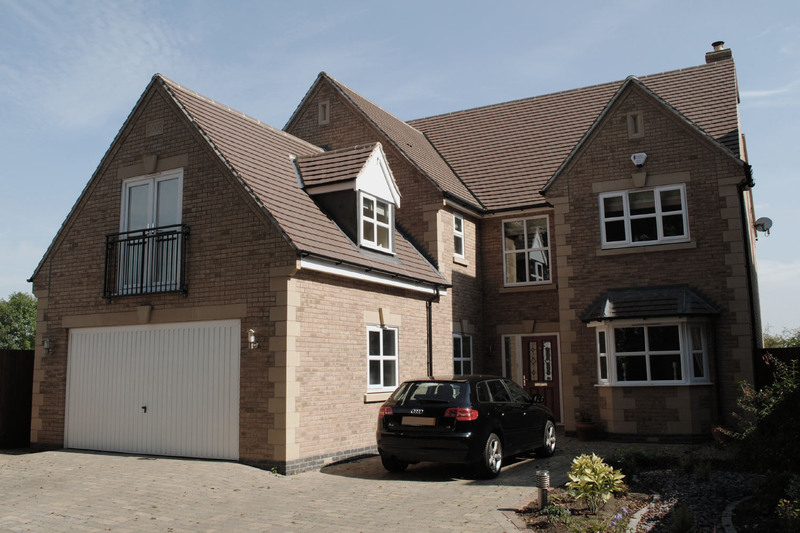 Click on the images below to view previous architectural and building projects completed by Crown Barclay. Want to discuss a project? Simply fill out your details and a brief description of your project below and we'll be in touch shortly. 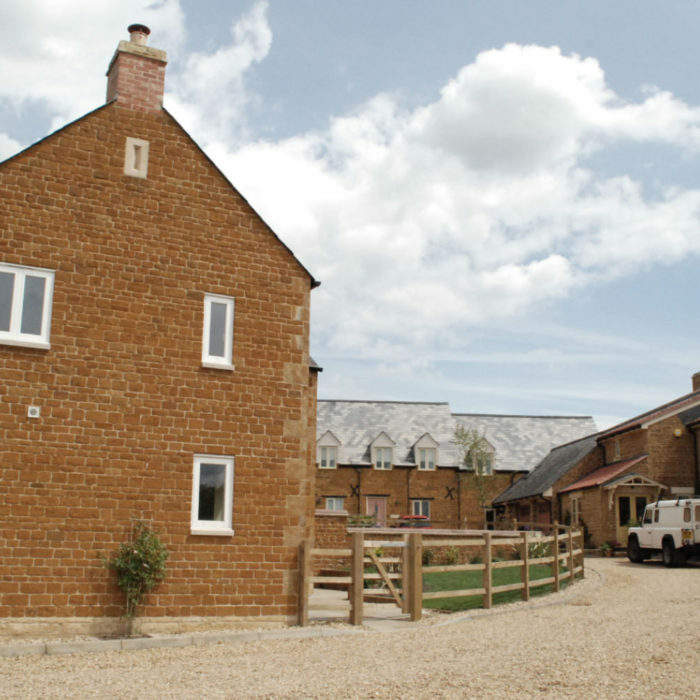 Crown Barclay is a local house builder providing a full range of building and architectural services in Peterborough, Stamford, Oakham, Oundle and surrounding areas. © 2019 Crown Barclay Limited All Rights Reserved.